Newquay Tretherras deliver e-safety information across the curriculum, and via SMSC. We also have regular assemblies, tutorials and guest speakers to frequently update students and staff on the latest information and guidance surrounding new and emerging technologies. In addition to this, we are extending our e-safety provision by reaching out to Parents as part of Academic Review evenings. We are also looking to get feedback from Parents on specific areas of concern / gaps in knowledge, with a view of running more targeted evening sessions. 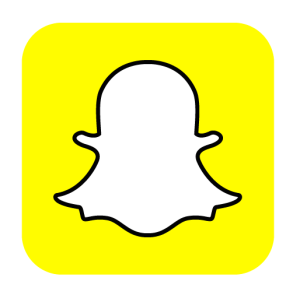 Find out more about the safety features available on these popular social networks. 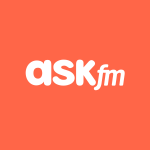 If you are under 18, ASKfm asks that you go through the Terms with an adult so they can explain anything you don’t understand. 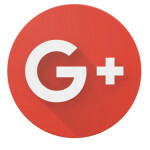 Google+ is a social network that is linked in with Google’s other services such as YouTube, Gmail and search. It has a range of safety features and ‘Circles’ to help manage privacy. Instagram is a photo and video sharing app that is popular with teens. People on Instagram can connect with one another through comments, captions and hashtags on photos and videos. 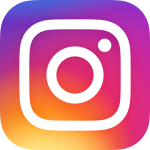 Anyone 13 and older can create an Instagram account by registering an email address and selecting a username. Kik is a free messaging app that is available on most smartphones whereby users can send each other text messages, images, videos or gifs. As long as you have a Wifi connection, sending and receiving kiks are free of charge. 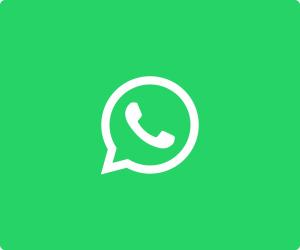 More recently, there is also the possibility of having group chats, whereby users can chat to 49 of their friends simultaneously. 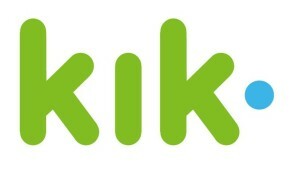 You will need to share your unique Kik code with others so that they are able to join your group. To be eligible to sign up for this service, you must be at least 13 years of age. 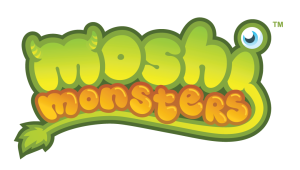 Moshi Monsters is a service for young children from about the age of 6 to 12, but older and younger children and adults can also play. Children under the age of 13 need to provide a parents’ email to register. 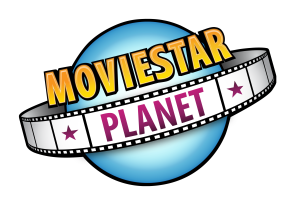 MovieStarPlanet is an online game with a social networking aspect, which is popular with 8-13 year olds. The game allows children to customise a movie star character and explore a virtual world with a movie star theme. Children are able to make animated films, design artbooks and play online games. The social networking aspect of the game allows users to use chat rooms to make contact with other users. There are a range of safety features and advice available. MovieStarPlanet is a site primarily aimed at children aged 8-15 years. As part of MovieStarPlanet’s child safeguarding policy, they do not condone the use of the site by adults (those over 18 years), except for parents or those with a professional interest. Musically is a social media platform that allows users to express themselves through singing, dancing, lip synching and comedy in 15 second videos that can be shared with others in the Musical.ly community. Oovoo is a free video chat and messaging app that allows you to speak to up to 12 people at a time. It is similar to Skype and Tango, as it lets you make video calls, voice calls and send texts to family and friends. 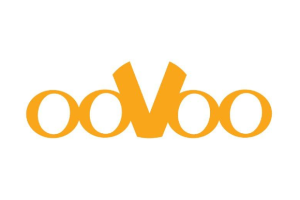 To avoid seeing advertisements, you can upgrade and pay for an Oovoo premium account. 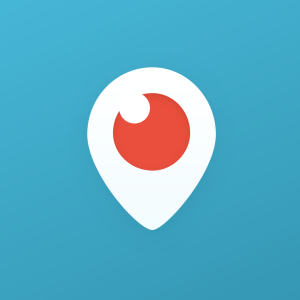 Periscope is an app designed by the creators of Twitter, that lets you share and experience live video streams from your mobile or tablet device. It allows viewers to comment on the videos they see, which the person sharing the video can respond to in real time. To be eligible to sign up for a Periscope account, you must be at least 13 years of age. Tango is a messaging app, similar to Whatsapp and Kik. With Tango, you can also make video calls, text chat, share pictures and videos, play games and send music to friends. There are filters that can be applied to pictures and videos and Tango can be used on all devices. To be eligible to use this service, you must be at least 13 years of age. Tumblr is a blogging, photo sharing and social networking site owned by Yahoo. Tumblr is public by default and allows users to post multimedia content to their blog and follow other user’s blogs. In order to create a Tumblr account, you must be at least 13 years old. It is possible to look at content on Tumblr without registering an account, but you would not be able to post your own content. 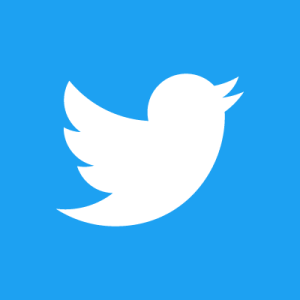 Twitter is a social networking and microblogging site where users post ‘tweets’ that are 140 characters long and can include images or videos. There are a range of safety features available on the service. To be eligible to sign up for Twitter, you must be at least 13 years old. However, the site does not ask for age upon registration. Twitter suggest you contact privacy@twitter.com if your child is under 13 and using the site. YouTube is a video-sharing website that is owned by Google. There are a range of safety features such as reporting tools and restricting access to inappropriate content in Safety Mode. In order to create a YouTube account, you must be at least 13 years old. It is possible to watch videos without registering an account, but you would not be able to post your own videos.